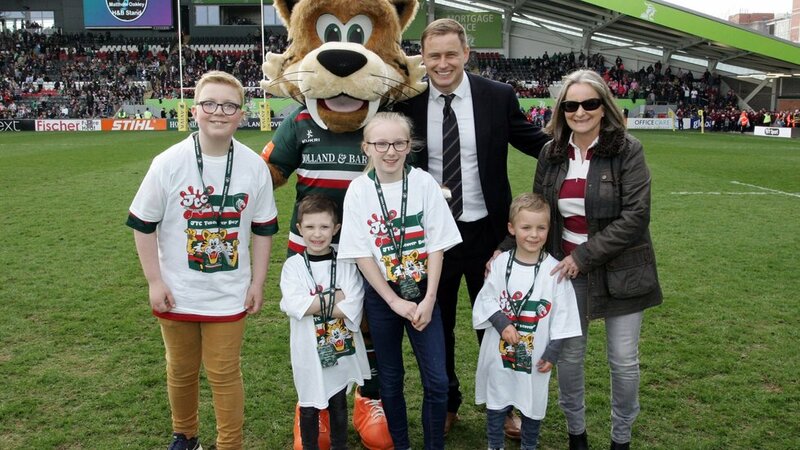 The first Junior Tigers Club Takeover Day competition is open for young Tigers fans to enter with the chance to design the official JTC Takeover Day t-shirt. 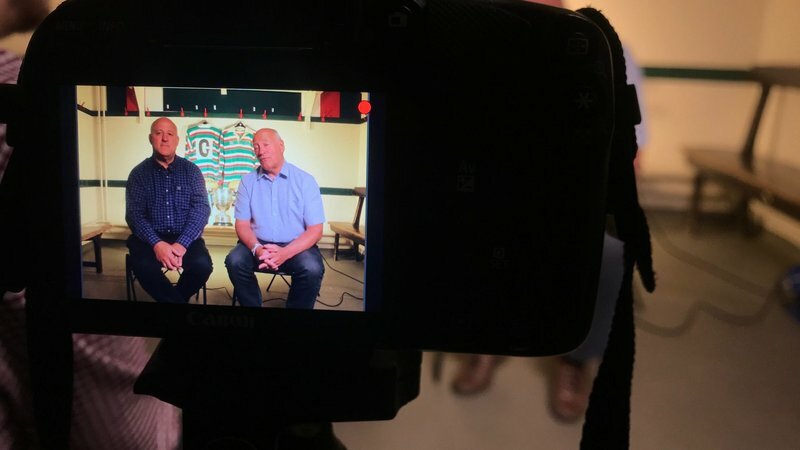 Feeling artistic? 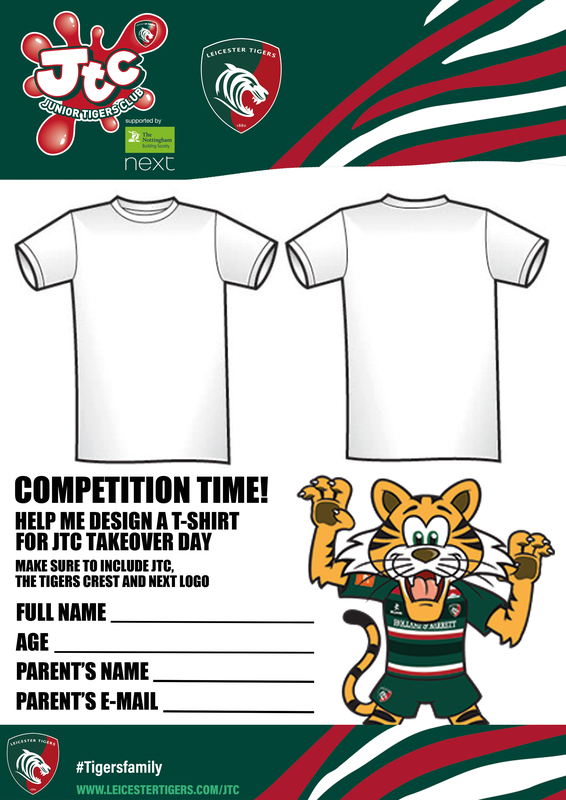 Simply download and print off our t-shirt design competition sheet by clicking below and get creative. 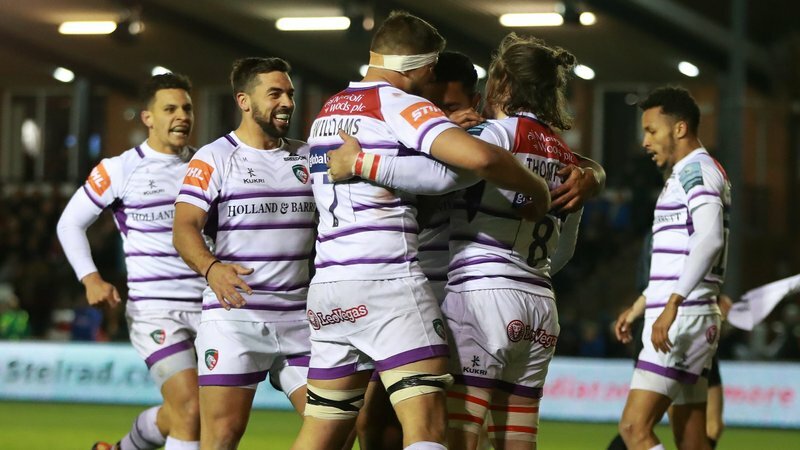 Designs can be a wacky, colourful and imaginative as possible and if you’re design is chosen, you’ll be invited to Welford Road to see your design come to life. 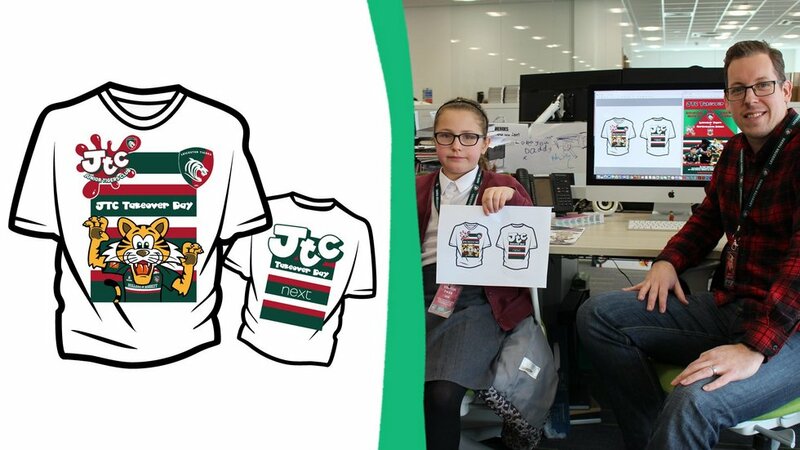 Our young winner will spend an afternoon with our graphic design team here at Welford Road and see their t-shirt design – which will be worn by all our JTC Takeover Day winners. 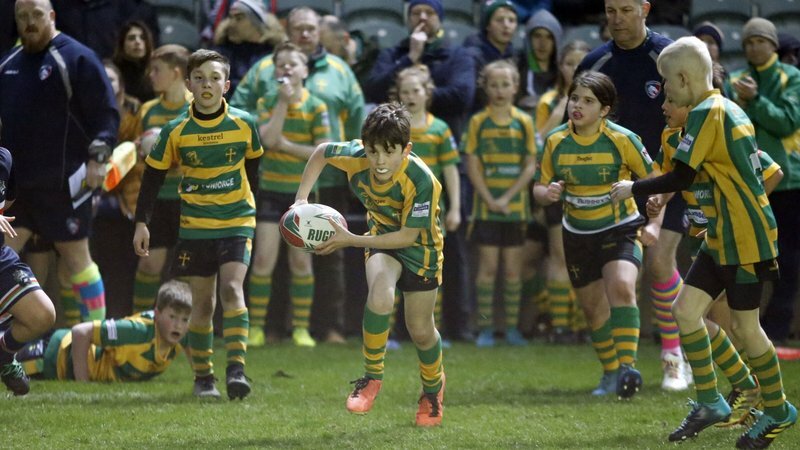 DROP OFF your design off in person at JTC VIP area in the Final Whistle at Tigers upcoming home games against Northampton Saints (Friday, March 22, 7.45pm) and Exeter (April 6, 4.30pm). 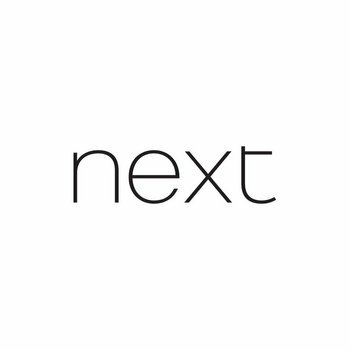 The deadline for entries is Sunday, April 7. 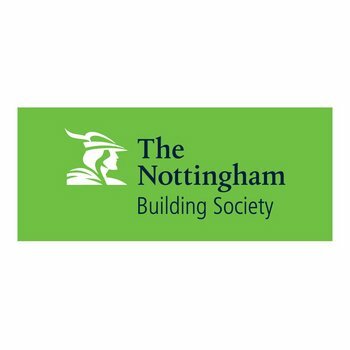 Visit the link below for details of the other JTC Takeover Day competitions, supported by club partners Next and The Nottingham Building Society.